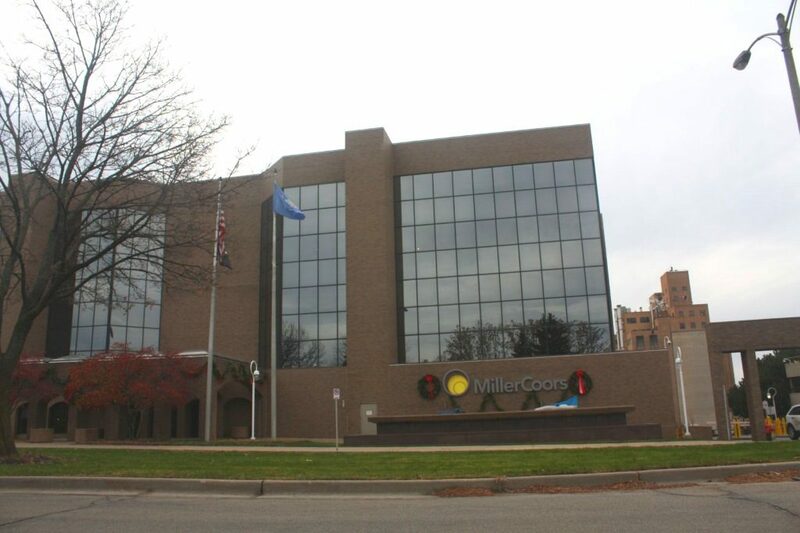 MilllerCoors on W. Highland Boulevard. Photo by Carl Baehr. MillerCoors spokesman Martin Maloney said most brewers use an adjunct product as a source for fermentation. Bud Light uses rice and MillerCoors uses corn syrup, which isn’t in the final product. Maloney cited an article in Food & Wine Magazine where an executive at Anheuser-Busch said focus groups found consumers don’t differentiate between high fructose corn syrup and corn syrup, and that it’s a major triggering point in choosing brands to purchase, particularly among women. An Anheuser-Busch spokeswoman said MillerCoors’ lawsuit is “baseless” and will not deter Bud Light from providing consumers with the transparency they demand. “We stand behind the Bud Light transparency campaign and have no plans to change the advertising,” said Gemma Hart, vice president of communications for Anheuser-Busch. According to the National Beer Wholesalers Association, Anheuser-Busch Inbev had 41.6 percent of the market share in 2017, the latest numbers available. That’s down from 2007, when Anheuser-Busch had 48.3 percent of market share, according to the group. MillerCoors Suing Anheuser-Busch Over Corn Syrup Commercials was originally published by Wisconsin Public Radio.